Recently it's crashed hard, which has caught a lot of investors and traders off guard. 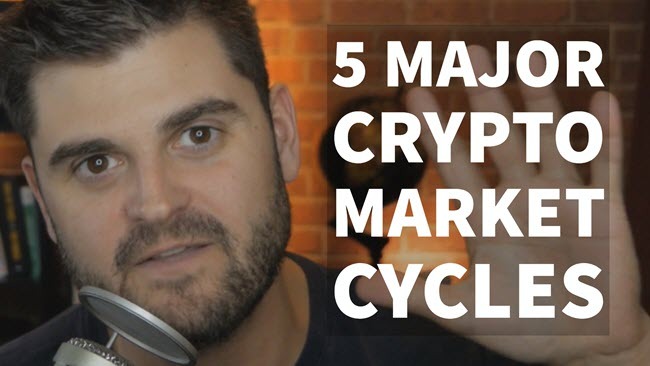 In this episode, I'm going to show you how the cryptocurrency markets go through 5 major market cycles over and over again. What causes financial markets to go into bubbles? Are cryptocurrencies in a bubble and does it matter long-term?